Commandaria is an amber-coloured dessert wine produced in the island of Cyprus since around 800BC, around 4000 years ago, hence the distinction of being the world’s oldest named wine still in production. It is produced by local Cyprus grapes mavro (black) and xinisteri (a fruity white grape). You can find Commandaria at any supermarket, and some traditional tavernas still also serve it after dinner as a digestive. It is a lovely accompaniment for nuts, dried fruit, dates, mature cheeses (including aged halloumi) and some types of dark chocolate. Commandaria is very sweet, with a flavour that resembles raisins, caramel and dried fruits. These flavours originate from the distinctive wine-making process that involves sun-drying the grapes before pressing and fermenting, yielding these smoky caramelized tones. 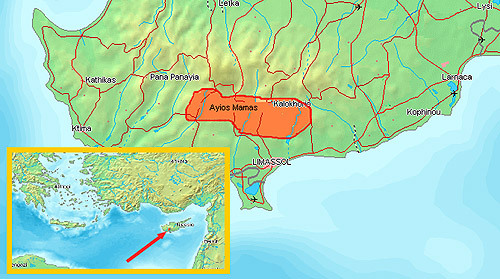 The major wine producers in Cyprus do mass produce their own brand of Commandaria, but it is also produced by local wine producers in the 14 villages on the foothills of the Troodos mountains that constitute the designated Commandaria appellation of origin zone (see the map below). Commandaria gets its name from the Gran Commanderie, an area surrounding the well preserved Kolossi Castle which is located west of Limassol, which was the ‘Commanderia’ (Headquarters) of the Knights Templars in the 12th Century. 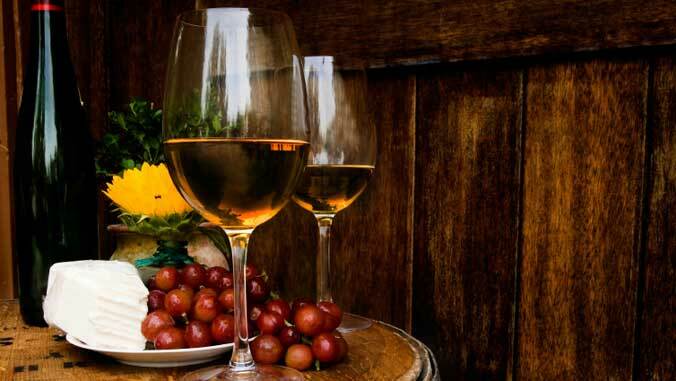 The wine became very famous among the Knights (it was consumed locally but also was exported to many European Royal Courts) and it soon became synonymous with Gran Commanderie and afterwards this name was extended also to the area where the wine was produced. The 14 villages that compose the Commandaria wine-producing area include Ayios Yeorgios, Ayios Constantinos, Ayios Mamas, Ayios Pavlos, Apsiou, Yerasa, Doros, Zoopiyi, Kalo Chorio, Kapilio, Lania, Louvaras, Monagri and Sylikou. This wine carries with it the centuries old culture of the Cypriot rural society and is closely tied to the commercial activities of the island’s traders who loaded it on ships for export to the most demanding European markets of the time. Commandaria thrived during the Middle Ages, suffered under the dark period of the Ottoman rule, became a forgotten wine during the latter part of the 20th century but survived, remaining unspoiled by all foreign cultural influences, standing out today as the flagship of Cyprus’ vine and wine heritage. 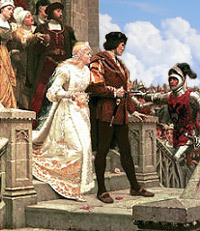 Fun Fact: The Guinness Book of World Records has officially recognized Cyprus Commandaria wine as the oldest named wine in the globe, since according to a legend, during his Marriage with Berengaria in 1191, Richard the Lionheart pronounced Commandaria as the “wine of the kings and the king of the wines”. This entry was posted in Holiday Rentals, Property Management, Uncategorized and tagged Commandaria, culture, Cyprus, dessert wine, Friday Fact, History, Limassol, taste of cyprus, Troodos, wine. Bookmark the permalink.